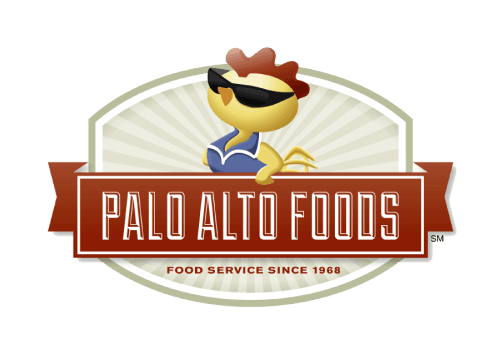 Trusted Brands | Beef, Meat, & Poultry - Palo Alto Foods Inc.
Because of our commitment to local as well as natural, healthy and sustainable, we want introduce you to some of our local partners! We source many of our protein items within 150 miles of our distribution center. 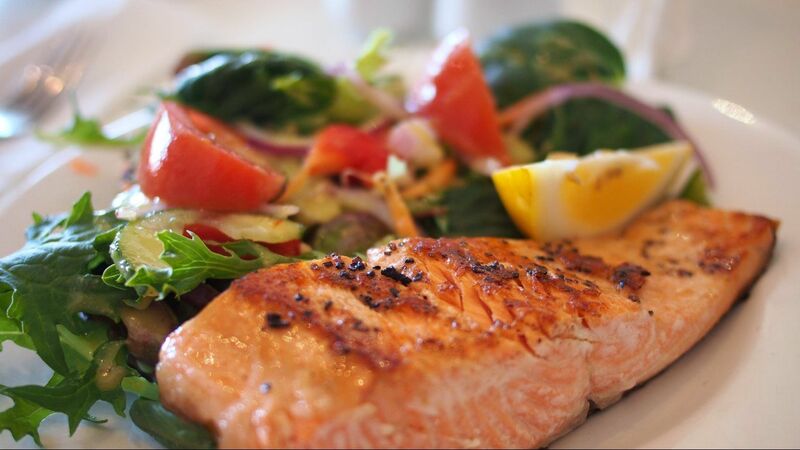 We support local companies through our local partnership initiative to source protein locally whenever possible. “The True Natural”, is a single family owned, premium natural beef producer that is dedicated to sustainable practices and serves the upscale restaurant and retail markets. Brandt Beef utilizes a source verification and total asset visibility system to source verify and guarantee the safety of its 100 percent natural beef products. It was around 1980, and Hobbs Shore began smoking select meats and fish for his friends at their invitation. He simply reached back to his experiences growing up, where he carted Applewood chips to the smokehouse on his grandfather’s farm in New York state. So what started out as a pastime for the retired economist, turned into a full-fledged business within several years… Hobbs’ Applewood Smoked Meats. What makes Mary’s Chicken different is the belief that nutrition is the Zane Beadles Authentic Jersey key to health. Mary’s formula for good nutrition is simple…When she and her family eat food that is grown as nature intended, it makes everyone feel good and keeps them healthy. Mary’s Free Range Chicken has joined the 5-Step Animal Welfare Rating Standards Program with Global Animal Partnership. The 5-Step Animal Welfare Rating Standards Program structure encourages higher welfare practices and systems to the benefit of farmers, consumers, retailers, and the animals. Mary’s Chicken are all “air chilled” prior to packaging. Mary’s Chicken believes that the air chilled method produces a better tasting chicken. With no water added, the air chilled method keeps the “real” chicken flavor and juices. No water is absorbed, so you get the natural flavor of chicken. 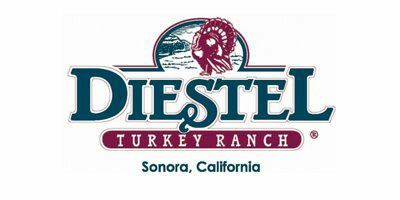 Diestel Turkey Ranch has been providing the highest quality all-natural and organic free-range turkeys from their beautiful ranch in the Northern California foothills since 1949. They still own and operate the sustainable farming operation, which allows them to practice careful range management and ensures that every Diestel turkey product we produce is absolutely delicious. At Diestel, creating premium quality turkey and turkey projects begins with sourcing the grains that are milled on the ranch and continues throughout every aspect of their operation. They source the highest-quality grains, mill their own feed, give the animals extra time to grow naturally, use multiple breeds to ensure a fully mature turkey at every weight range, and treat each animal with compassion. Customers say Diestel turkeys have a rich “old-fashioned flavor,” incredible tenderness, and texture. Diestel Turkey Ranch’s high standards have remained unchanged since the ranch’s founding in 1949.